Ladies... get ready for another weekend away! 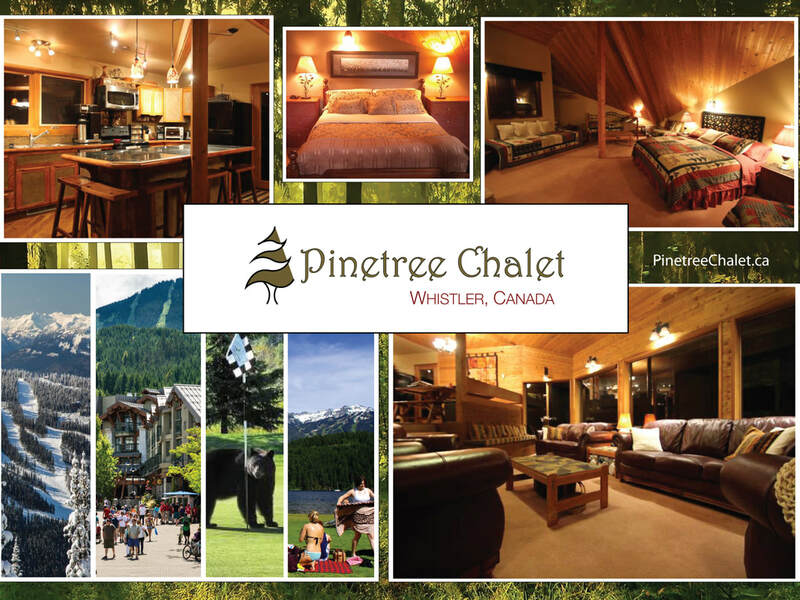 Plans are "in the works" for our fifth annual Girls Getaway at Whistler. Want to go? Please let us know you're interested and which summer weekends you are available. Escape, unwind, relax, laugh, share, cry, grow, rejuvenate. Choose your free time activities: Spa Day, kayak the gentle River of Golden Dreams, Treetops Adventure (with zipline), play a round of golf, or hike the Ancient Cedars Trail. Perhaps your perfect activity is relaxing with a good book. After a fun and relaxing day, kick back in the evening with games, lively discussion or chick flicks. Private rooms (2) available first-come-first-served. Please note any food allergies, special requests, things we should know, questions you have. This is a retreat for women of all ages. The retreat will go forward with 8 registrations to a maximum of 15 (space noted above). Please advise of any food allergies or dietary restrictions upon registration and we will tell you if they can be accommodated - or together we will work out a food plan with you. Room allocations are first-come-first-served. Payment will reserve your spot. You will get a full refund only if your spot is filled. The cost of the activities you choose is not included in the price shown. Arrive any time between 2-7pm on Friday. Departure any time before 4pm on Sunday. Registration of this event indicates you have read and agree to the terms above.